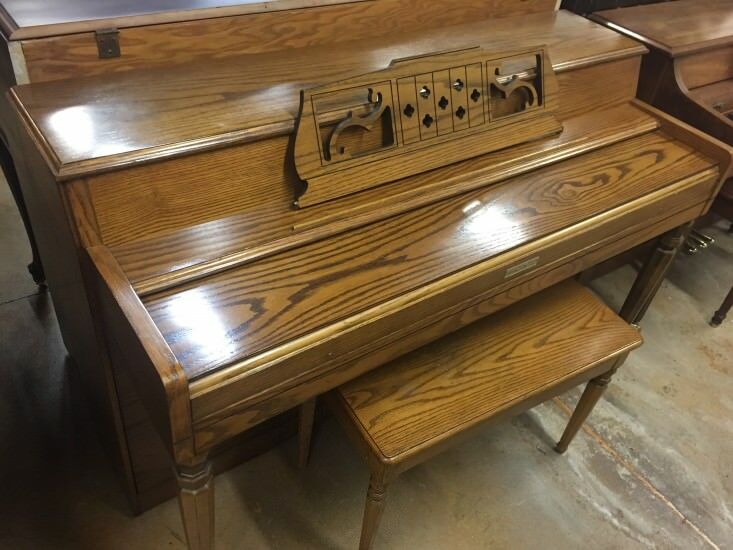 The famous Rudolph Wurlitzer Company claimed to be sellers of ‘Everything Musical”, a slogan that was not very far from the truth! 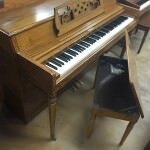 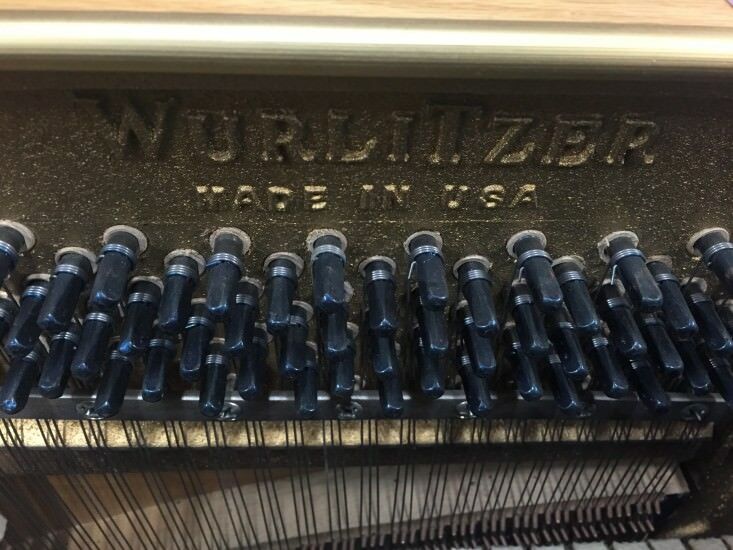 Wurlitzer came from a line of famous instrument makers, and he had his sites set on America. 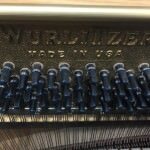 In 1856, Rudolph Wurlitzer started his firm in New York City shortly after immigrating from Europe, and by 1861 had been successful enough to build a new factory in Cincinnati, Ohio. 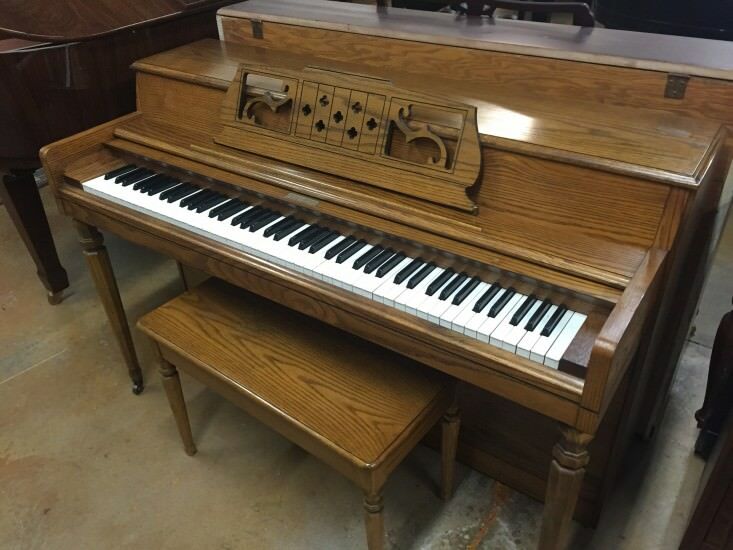 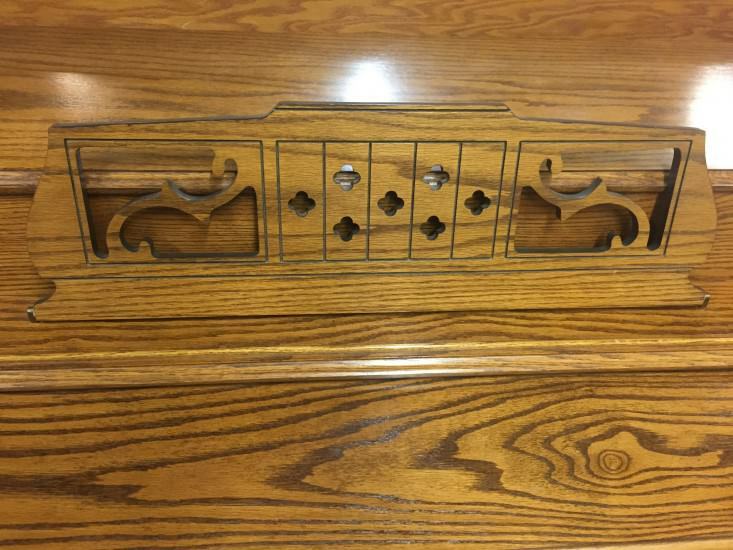 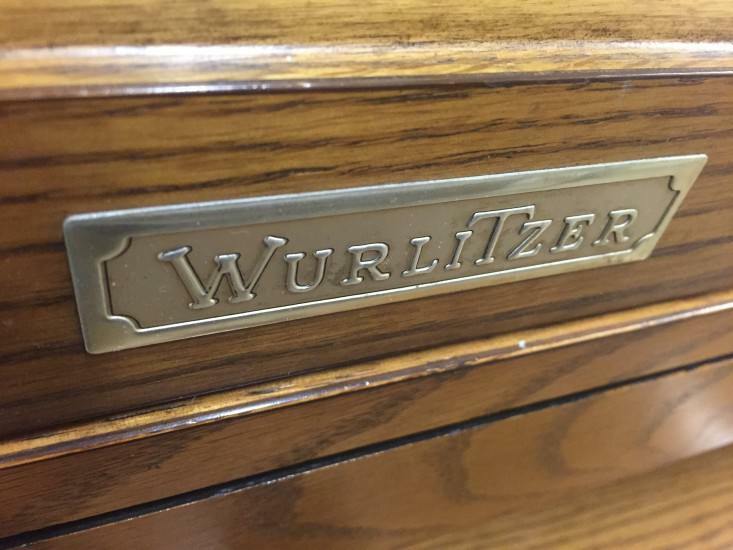 During these early years, Wurlitzer manufactured organs and melodeons, but imported the majority of his other instruments from European makers which were sold under the Wurlitzer label here in America. 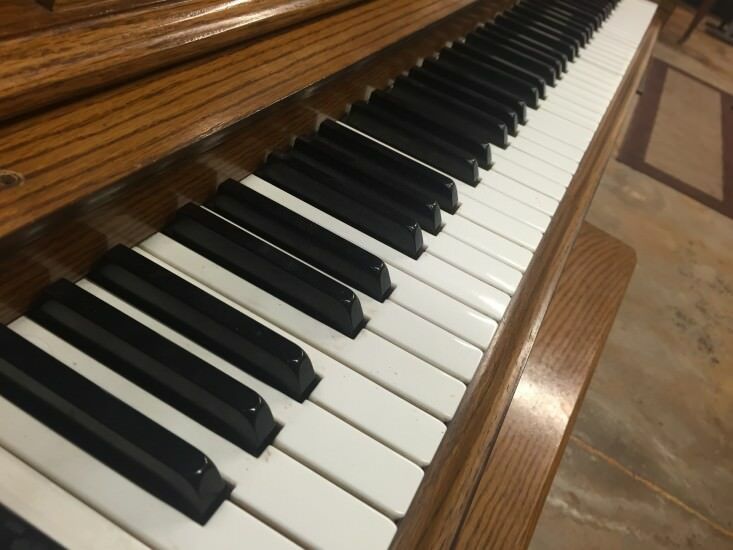 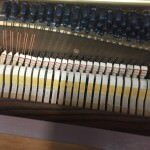 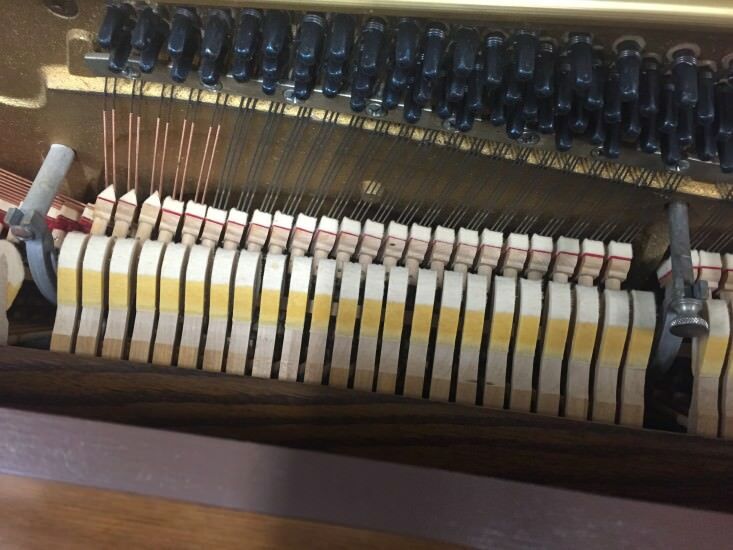 Wurlitzer actually built his first piano in about 1880, and by the turn-of-the-century Wurlitzer was specializing in some of the first coin-operated player pianos and orchestrions manufactured and sold in the United States. 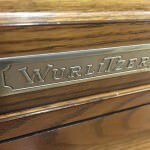 By the 1920s, Wurlitzer had an endless array of mechanical musical instruments in addition to their traditional pianos and player pianos. 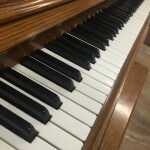 There were several names that were controlled by Wurlitzer by the early 20th Century, including Apollo, Bauer, Melville Clark, De Kalb, Ellwood, Farney, Kingston, Merriam, Strad and Underwood. 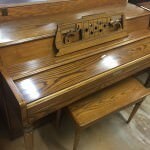 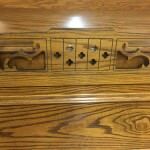 After the Great Depression era, Wurlitzer built several lines of spinets, consoles and baby grand pianos well into the 20th Century. 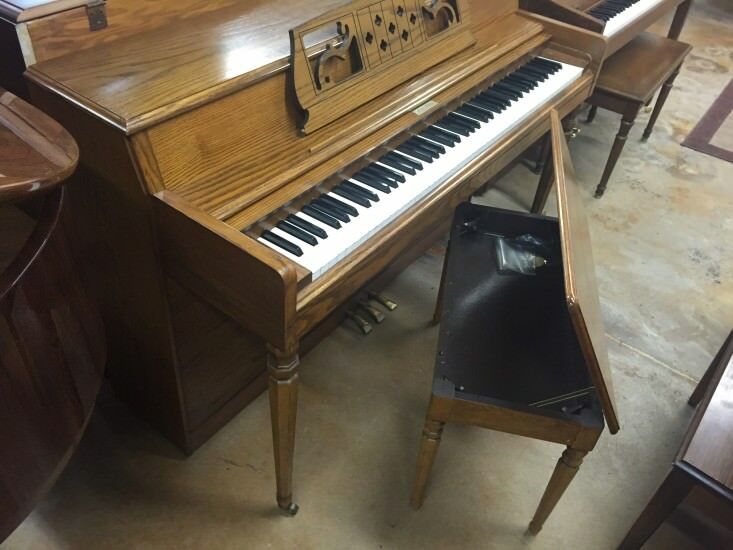 The giant Wurlitzer Company continued to build pianos until the 1990s when the Wurlitzer name was sold to the famous Baldwin Piano & Organ Company.